Multiplying Good in Ohio unleashes potential in youth through service, and partners with organizations and corporations to recognize excellence in service. 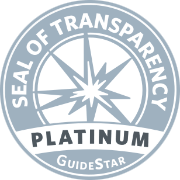 Learn more about our programs below. In Ohio, Multiplying Good works in a range of schools to help youth identify what they are passionate about, and build the skills needed to do something about it. Toledo Early College’s Students in Action team was chosen to represent the Toledo region and showcase their leadership and commitment to giving back. After their daughter, Lily, participated in Gliding Stars, a skating program for young people with physical and cognitive challenges, Bill and Terri Himmel decided to start a chapter in their hometown of Toledo. 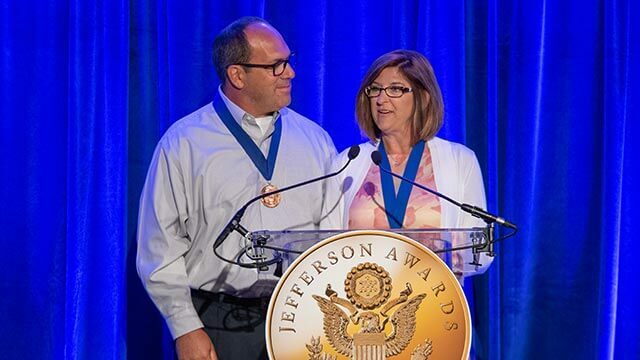 Media Partners annually celebrate unsung heroes across the country with Jefferson Awards. 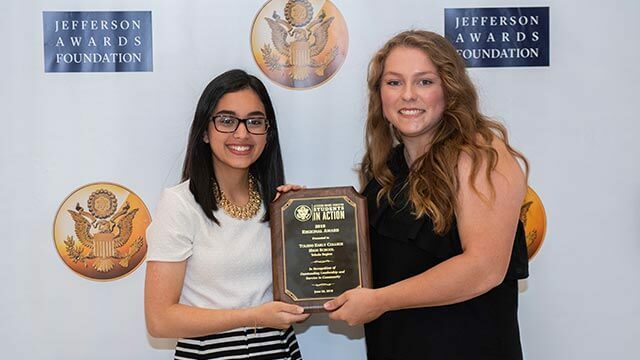 Each June, we celebrate the top recipients at our The Jefferson Awards in Washington D.C. We are actively looking for Media Partners in Chicago! If you're interested in connecting to the community and increasing non-traditional revenue, reach out to Margaret Nasta at mnasta@multiplyinggood.org.